Our Lasers can be used for a range of cleaning applications. These applications typically use high repetition rates and short pulses with high peak powers. The intention is to remove surface debris and contaminated layers without damaging the substrate materials. Application examples include the cleaning of print rolls and mould tools. 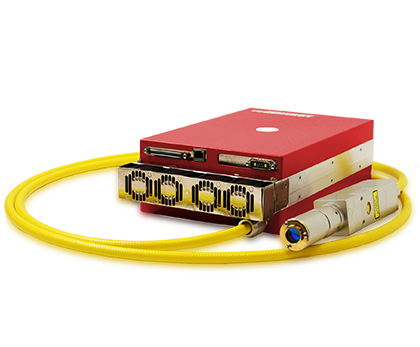 Our redENERGY HS Fiber Laser series is ideal for this application, with its broader energy distribution it is well suited for large area processing due to the higher efficiency of wider, even, high frequency fill pattern overlapping. 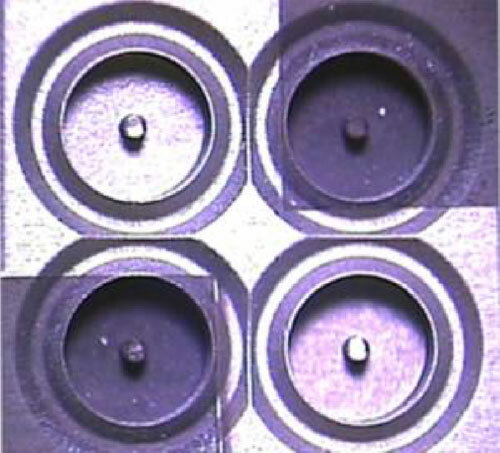 Lasers with Gaussian energy distributions can cause substrate damage due to the high peak powers in the centre point of the beam and need higher overlaps reducing processing efficiencies. Our solution offers the most consistent application of energy to achieve a smooth and even surface.